Recent results obtained with different effective theories based on quark-meson models at finite temperature and densities are presented. 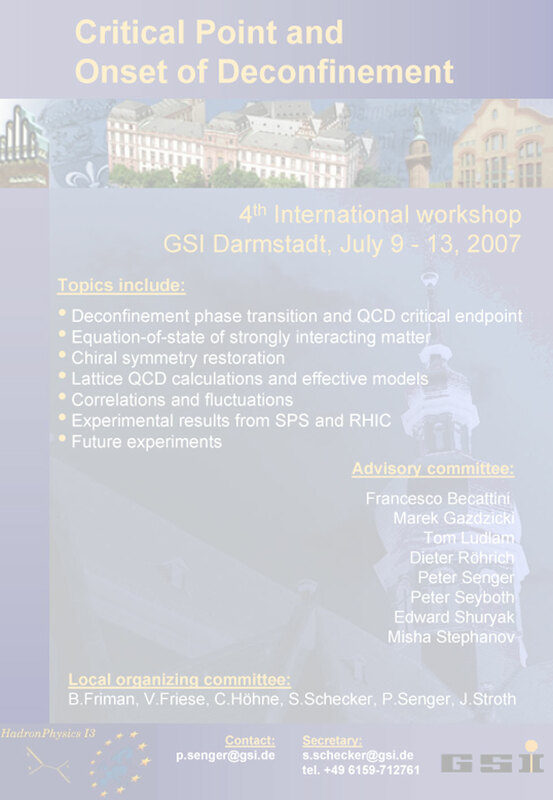 By means of a Functional Renormalization Group approach quantum and thermal fluctuations are taken into account. Their influence on the critical region of the (tri)critical end point in the phase diagram is discussed and compared with a mean-field analysis. An extension of the chiral quark-meson model with the Polyakov loop is presented and its impact on the thermodynamics is investigated.